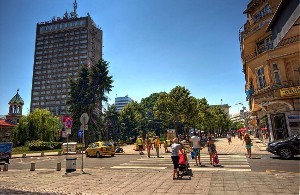 Burgas is the biggest city in South-East Bulgaria. 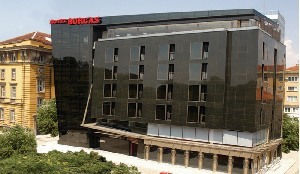 The town of Burgas is situated on the Black Sea Coast, by the Bourgas bay, on a flat plate. It lies at an avarage elevation of 17 m above the sea level.The climate is moderately continental with a clearly expessed sea influence. summer is ussualy pleasant and fresh due to the permanent breezes.The number of sunny days in the summer varies between 24 and 27 per month, with an average of the 10-11 hours of sunshine per day. Winter is mild, mostly withhout any snow. Due to the sea influence, autumns here are long and significantly warmer than in inland regions, while springs tend to be cold and arriving a month later. 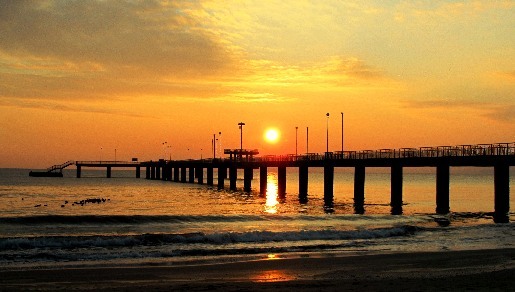 Municipality of Burgas is bounded by the Black Sea surrounding the large Bourgas Bay. 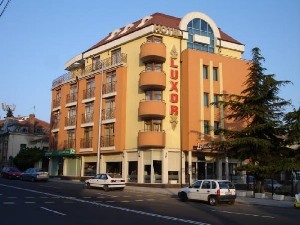 Close to the seaside are located the Atanasovsko lake, Pomoriisko lake, Mandrensko lake and Bourgas (Vaia) lake which form the biggest complex of maritime lakes in Bulgaria – unique itself with its extremely rich biodiversity. From here passes “Via Pontica” – one of the main fly ways of the European migratory birds. 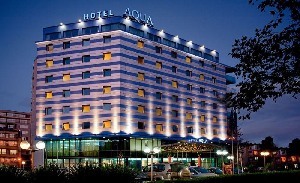 One of the biggest airports and the biggest cargo harbor in the country are located in Burgas. 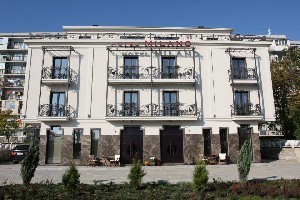 The town is an important centre for the sea tourism with plenty of facilities and transport connections to the resorts on the South Black Sea coast. 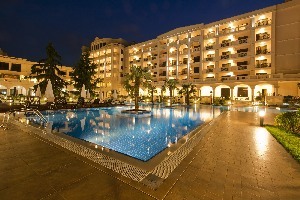 The resort complex is enriched by the presence of the Burgas Mineral water baths /around 15 km from the town/ which is one of the most ancient Bulgarian balneology centers.